Dogs can be best companions. They are loyal and funny and cuddly. But they are also capable to love you selflessly till eternity. This following story of Olivia and Rubio will move you to tears. 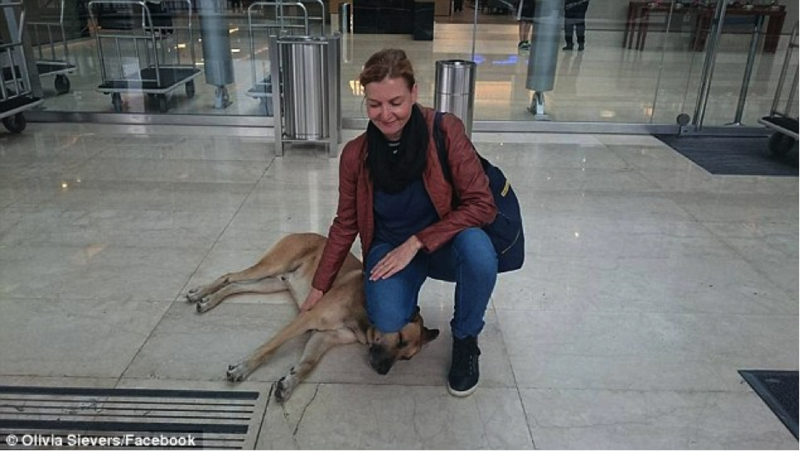 Olivia Sievers, a flight attendant from Germany, in one of her trips to Buenos Aires, found a stray dog and bonded with him instantly. She played with him, fed him and named him Rubio as well. She moved on with her work but for Rubio, the meeting lasted in his memory for a lifetime and hence he started to follow her everywhere. He even visited her at her hotel and waited for her while she worked. It was kind of love at first sight. However, since Olivia was leaving, she decided to send Rubio to an Animal Shelter as she was worried about his wellbeing. But that did not stop Rubio to meet his lady luck. 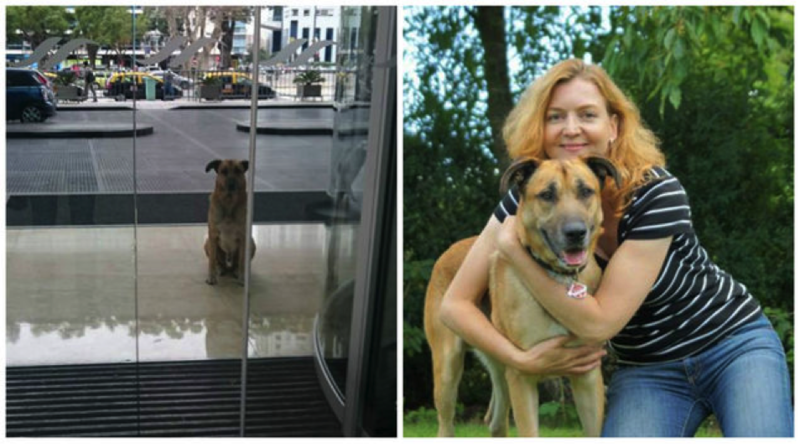 Soon after she returned to her hotel in her following trip, she found him, yet again patiently waiting outside the gates. Olivia understood that this bond was special and unfaltering. Affection can come visit you in different forms; all we need is to embrace it wholeheartedly. That is what Ms. Sievers did. She went ahead and adopted Rubio and brought him back to her life for good. 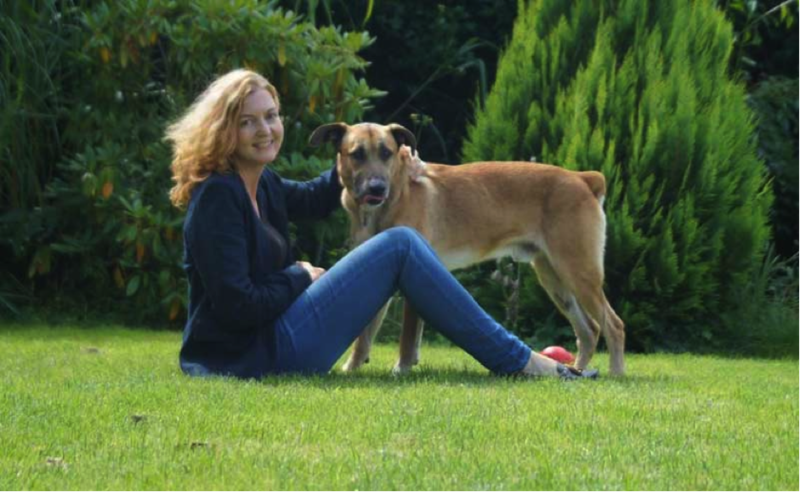 Today, he lives with his new found family in Germany and is all happy, waggy and merry.